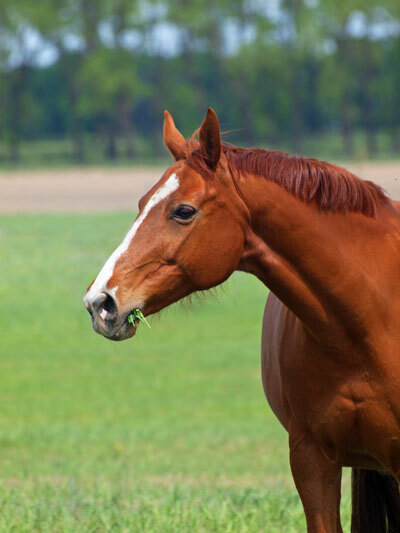 Learn more about the details of your horse’s nutrition. The nutrition industry is beginning to understand what role fermentation, gut bacteria and gut microbiome play in human and animal health. Science has just scratched the surface and is beginning to understand the activity of the microorganisms in the digestive tract and the mechanisms of action related to those microorganisms and food choices. 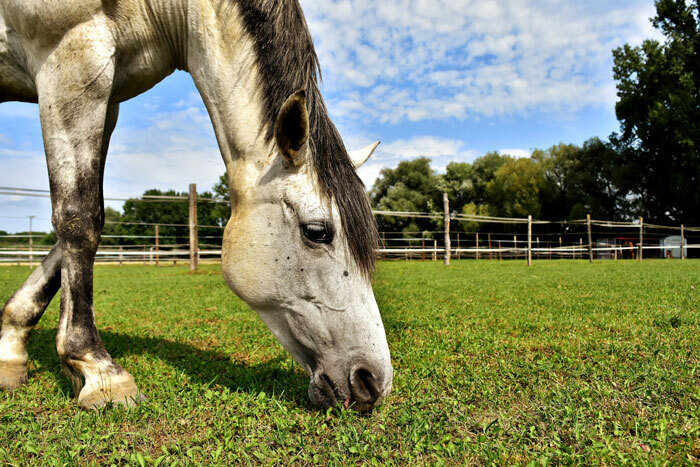 Fermented foods are gaining attention in the human nutrition space, but what does that mean for our equine companions? Increasing amounts of research studies are suggesting fermented foods have powerful health benefits ranging from promoting gut health, controlling inflammation, and providing other healthful experiences. “Fermented foods” are being emphasized by registered dietitians as something to not ignore in food selections. So, how do we share these benefits with our horses without inviting them to eat Kombucha, yogurt, avocados, sauerkraut, and pickles?